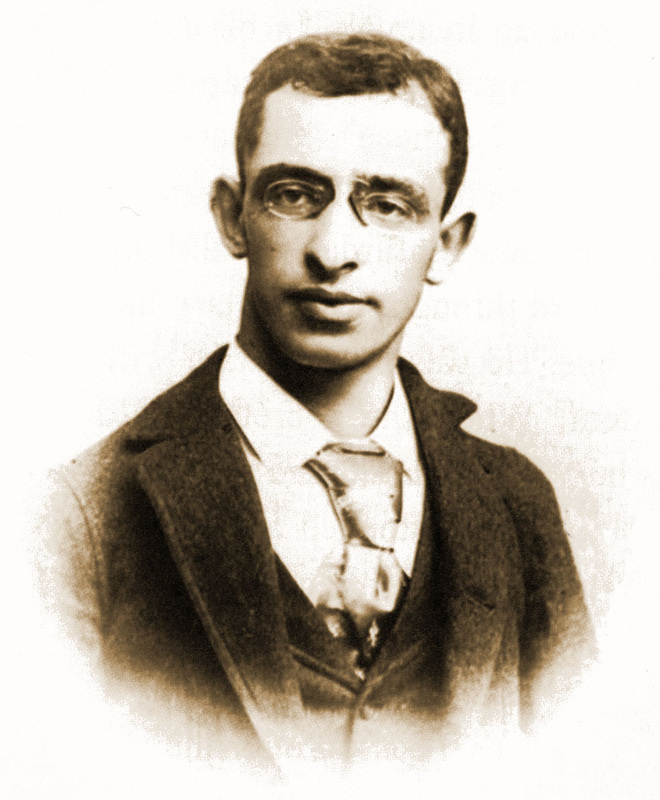 ON JULY 23 1892 ALEXANDER BERKMAN AN ANARCHIST WHO WAS INJURED IN THE BLOODY HOMESTEAD STRIKE EARLIER THAT YEAR TRIED AND FAILED TO TAKE THE LIFE OF HENRY CLAY FRICK- THE JAGOFF WHO HIRED THE PINKERTONS TO COME IN BREAK THE STRIKE. EVEN THOUGH 3 OF HIS 4 BULLETS STRUCK FRICK, FRICK AND HIS OFFICE HELP MANAGED TO WRESTLE THE GUN AWAY FROM BERKMAN. AT THIS POINT ALEX MANAGED TO STAB FRICK 4 TIMES IN THE LEG WITH A SHARPENED FILE. HE WAS BEATEN SENSELESS AND FRICK WENT BACK TO WORK BEFORE SEEKING MEDICAL ATTENTION. EACH YEAR THE LABOR HISTORY OF THE GREAT INDUSTRIAL MON VALLEY IS REVISTED THROUGH SONG AND WORD AND IS SPONSORED BY LOSER.